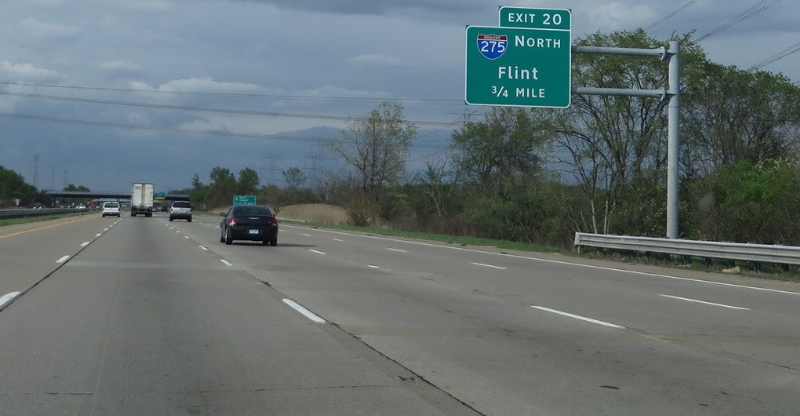 The complicated story how Flint, Mich. is a striking example of American inequity today. You get what you pay for. So when officials cut corners to find a cheaper source of water for the financially-strapped community of Flint, Mich., half of its children tested positive for elevated lead levels. Images of brown, rancid water dominated headlines and social media nationwide. Residents are now forced to survive on bottled water with little hope for relief in sight. What you may not know is that it's not just Flint that is suffering. Lead poisoning is a serious problem—no matter what the levels are. We've known this for years and thanks to passionate community members, evidence-based legislation, and federal, bipartisan support, we've come far as a nation over the past few decades. In fact, many of our union members have been on the forefront of helping right this wrong. Because lead poisoning is so preventable, the case in Flint is even more infuriating for many. We know lead poisoning makes people sick. We know it kills people. We know there is "no demonstrated safe concentration of lead in blood." And while the case in Flint is extreme, it's hardly an isolated concern. The effects can destroy families — and communities. And it's not just a health issue: "early exposures have also been linked to increased rates of hyperactivity, inattentiveness, failure to graduate from high school, conduct disorder, juvenile delinquency, drug use and incarceration," according to the World Health Organization. And science shows that as lead exposure becomes less and less of a problem for our country, the impact it has on low-income families and families of color gets more and more pronounced. But it doesn't stop there. Earlier this year, the Washington Post reported a piece titled How Companies Make Millions Off Lead-Poisoned, Poor Blacks, outlining how survivors of lead poisoning—some of whom have such severe brain damage they are unable to work or live alone—are preyed upon and bullied as adults. Cutting vital services is poisoning American communities. For years now, large corporations and the Koch Brothers have been trying to destroy the very entities—like the EPA—whose mission is to help prevent catastrophes like the Flint water crisis from happening in the first place. These are the same corporations that abandoned once-thriving cities like Flint for cheaper labor overseas, devastating communities across America in the process. It's this type of greed that makes Flint a shining of example of what could happen to America if our country's economy continues to swing so incredibly out-of-balance. President Obama visited Flint last week and said the water crisis "is a reminder of why you can't shortchange basic services that we provide to our people." President Obama: Flint, Michigan "is a reminder of why you can't shortchange basic services that we provide to our people." Every day we know that there are threats to cut more of the vital services Americans need to stay healthy and safe. But we also know there are over 300,0000 AFGE members are working to protect communities and families. And we aren't going to stop working for a better nation.